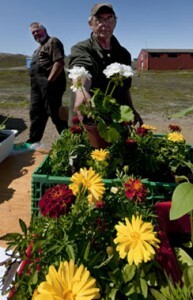 In 2010, a Greenhouse opened in Narsaq in South Greenland. The goal was to show that gardening in an arctic climate is possible, and in fact offers an attractive solution to importing from overseas. Despite the low temperatures in the Arctic, sunny days are a-plenty, and therefore renewable energy and solar energy in particular are an idea source of heat for greenhouses to produce fruit and vegetables. The greenhouse uses solar technologies to grow lettuce, tomatoes, cucumbers and flowers. 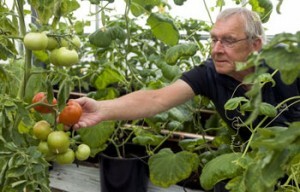 Both hotels, restaurants and consumers can purchase fresh produce at the Greenhouse. 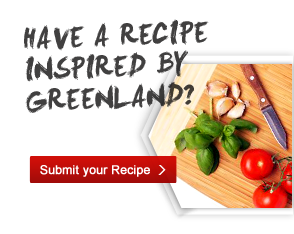 If you are interested in visiting the Greenhouse, please call Jim Pedersen at +299-49-51-21. Explore more on South Greenland here.